Blayce is using Smore newsletters to spread the word online. 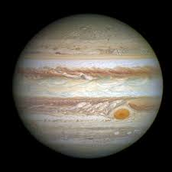 Jupiter is a giant gas ball and it is the biggest planet in the solar system. 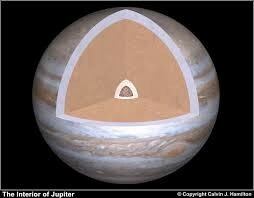 Jupiter has a giant gas ball in the center of it that is always storming. Jupiter is very old, it is 4.5 billion years old. 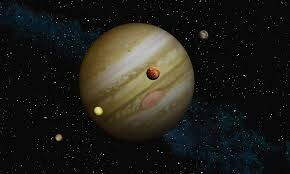 Jupiter has four moons that orbit around it. All of the moons are bigger than Pluto. Thick clouds surround Jupiter with poisonous gasses in them. The biggest planet in the solar system! 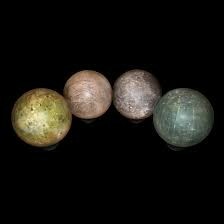 The moons that orbit Jupiter are called Lo, Eourpa, Ganymede, and Callisto.